Every time winter comes around, it’s inevitable that I find myself lusting over a new coat. 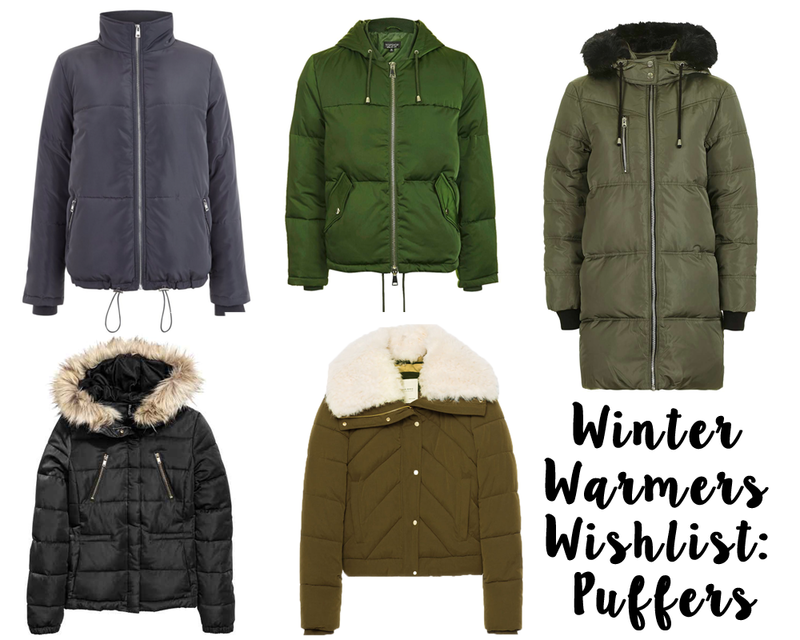 This year I am loving the puffer jackets trend and after coming to terms with the cost of a North Face one, I’ve turned towards the high-street takes. How cosy do all of these look? !